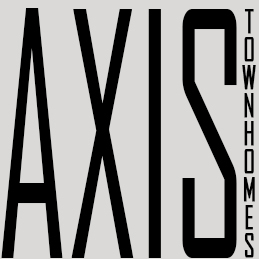 SOLD OUT – Axis Townhomes is a community of 12 contemporary homes located in the heart of Candler Park and within walking distance to Inman Park, Little Five Points, and MARTA. 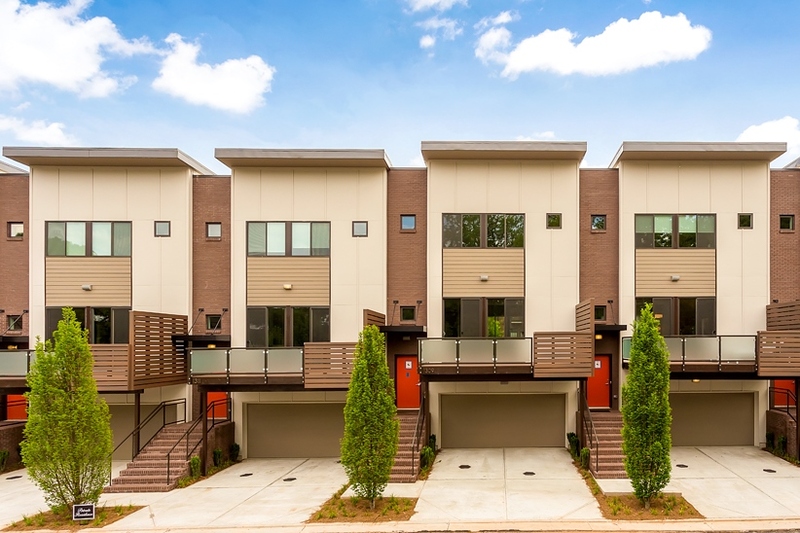 The designer homes are complete with open floor plans, 9 and 10-ft ceilings, hardwood floors, granite countertops, custom cabinetry and lighting, Moen plumbing fixtures, and Stainless Steel appliances. The spacious master suite boasts a luxurious bath with double vanity, pendent lighting, and separate tiled shower and garden tub. The contemporary exteriors are maintenance free with cement siding and seamless gutters. Homeowners will enjoy their beautifully crafted composite wood deck with glass panel front and their spacious two car garage.